The tour with Elisabetta was wonderful fun. She is knowledgable, energetic and funny. 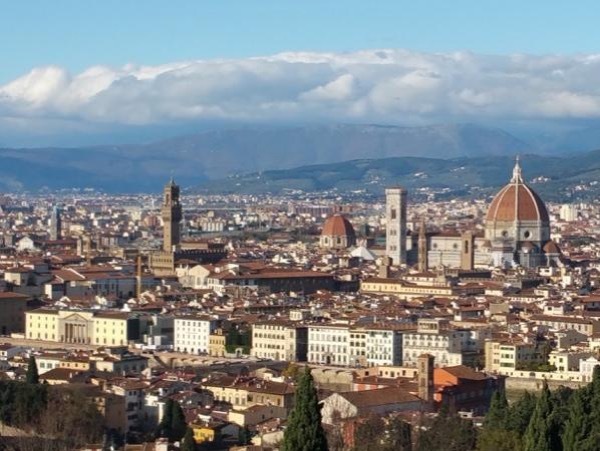 We learned a great deal about Florence and it's treasures - a perfect introduction! TOUR GUIDE RESPONSE: Grazie David! A pleasure to be with you, your wife and your friends!!! Enjoy your trip in Florence and in Montepulciano.